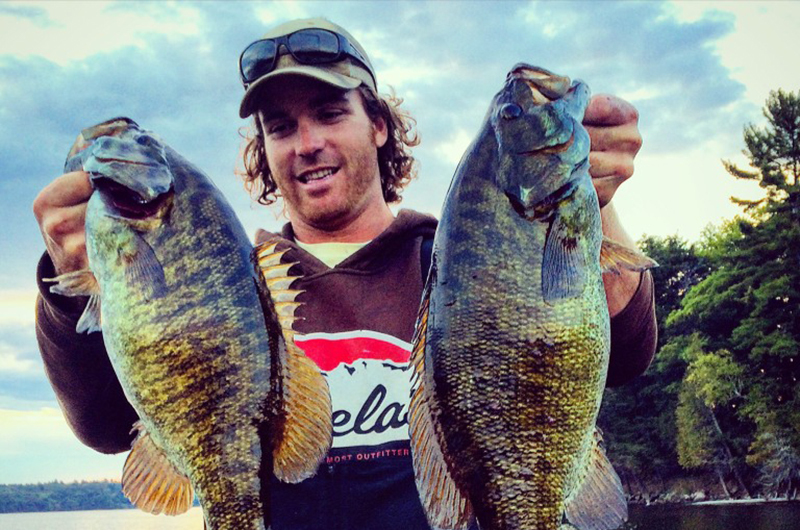 Birch Lake Resort is excited to partner with Tyler Dunn Guiding for the open water season! 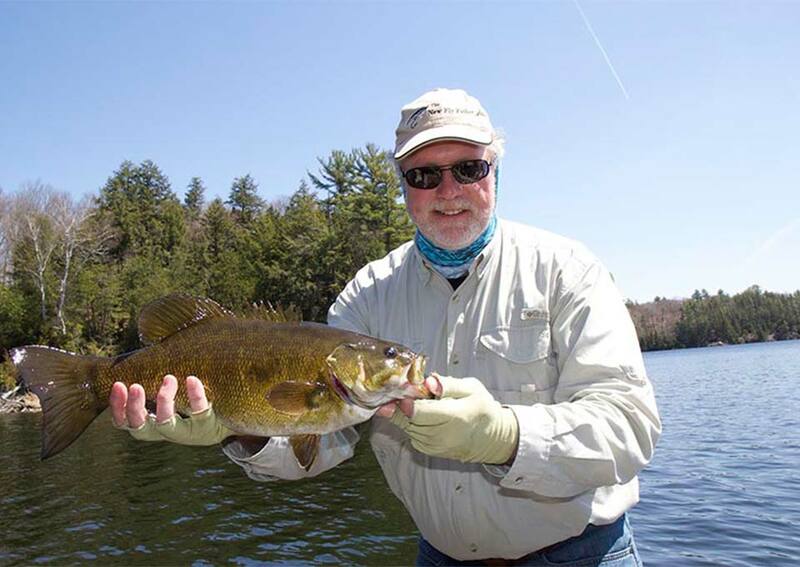 Pair the resort’s cabin accommodations and highly recommended trophy small mouth bass fishing, with Tyler’s skills and fishing talents to create your dream fishing getaway! 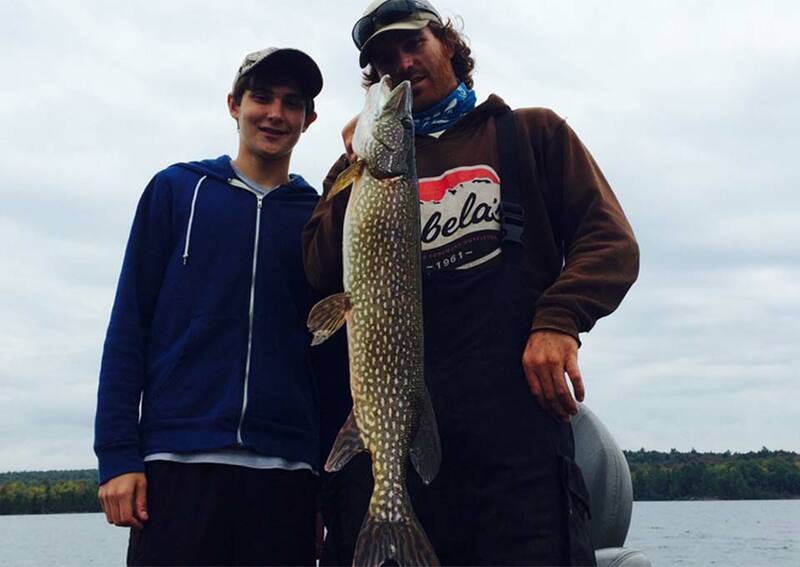 Tyler can plan area trips for Northern Pike, Walleye, Muskie, Lake Trout and Smallmouth Bass or just about anything you might like to catch. Almost every species is available on several lakes in the area. Kayak fishing trips are also available for paddlers looking to do some fishing with a local area guide. 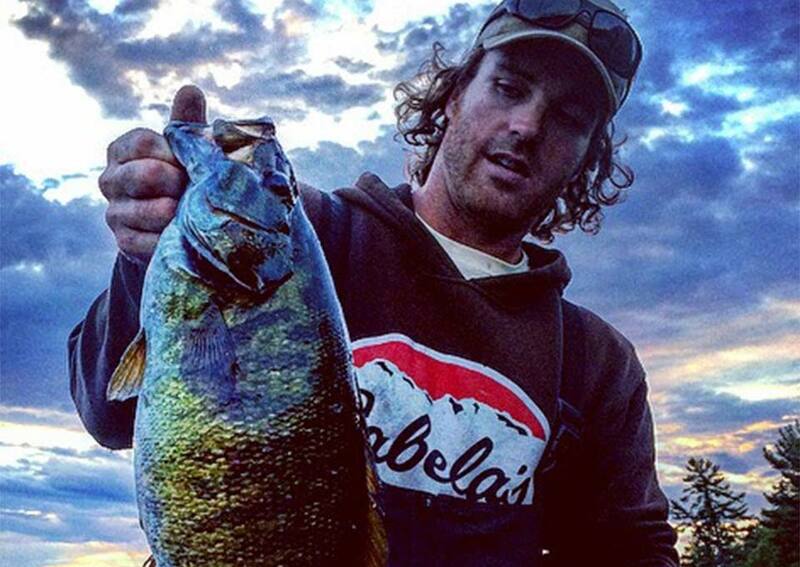 Proven as a successful fisherman, and earning a reputation as an even better guide Tyler will work with you before you make the trip to Birch Lake Resort to create the trip of your dreams. Ask any questions you have and let him know what you are looking for and he will be honest with you throughout the planning process. 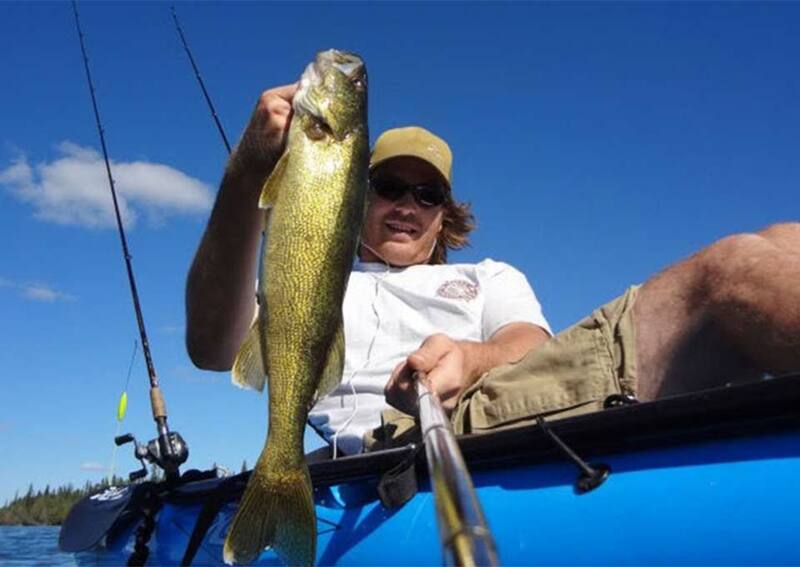 Tyler Dunn Guiding is well suited to guide traditional rod and reel or fly-fishing anglers alike. Parents with children out for the first time, friends and family looking for summer fun or a group of veteran fishermen looking for trophies, your trip will be catered to your fishing desire no matter the makeup of your group. The only items guests are responsible for is rain gear, sunscreen, lunch, drinks and an Ontario fishing license. Guests are welcome to bring a cooler. A second guide is available for groups larger than 3. Season Starts in May 2019!